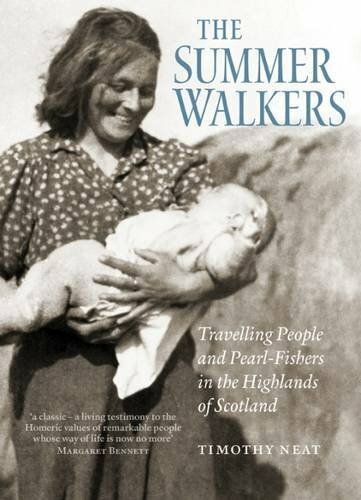 The Summer Walkers is the name the crofters of Scotland's north-west Highlands gave the Travelling People - the itinerant tinsmiths, horse-dealers, hawkers and pearl fishers who made their living 'on the road'. They are not gypsies, but are indigenous Gaelic-speaking Scots, who, to this day, remain heirs of a vital and ancient culture. The Summer Walkers documents an archetypal and vanishing way of life.